Tour the World with Snoopy includes parade and the lovable beagle in 52 costumes from different countries plus see the biggest inflated Snoopy at 6 metre height! 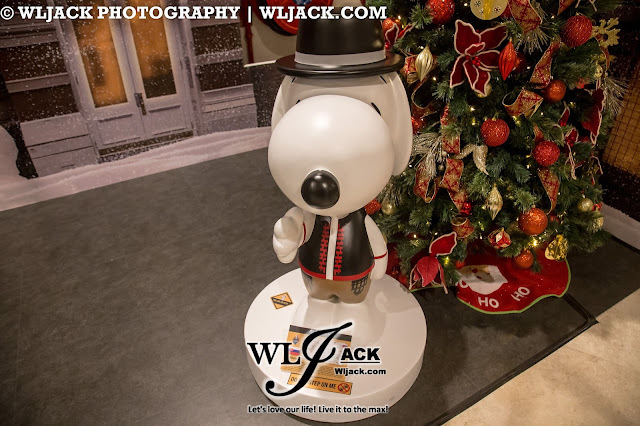 Genting Highlands, December 2017 – In this season of Christmas and New Year, Snoopy and the peanuts gang will be creating a festive atmosphere as they appear at Resorts World Genting this year end 2017. The Peanuts gang parade will see them joined by 11 friends as they light up the resort with their exuberant presence—but the street procession is only one of many activities in the pipeline to celebrate the holiday season. A main highlight of Tour the World with Snoopy, to be held from 1 November 2017 to 1 January 2018, involves the friendly neighbourhood beagle showcasing various countries. 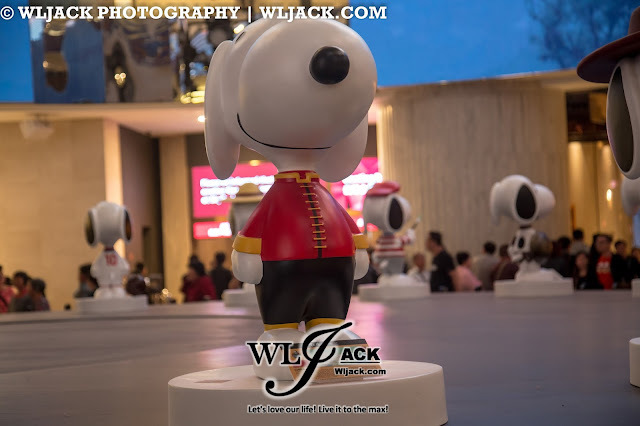 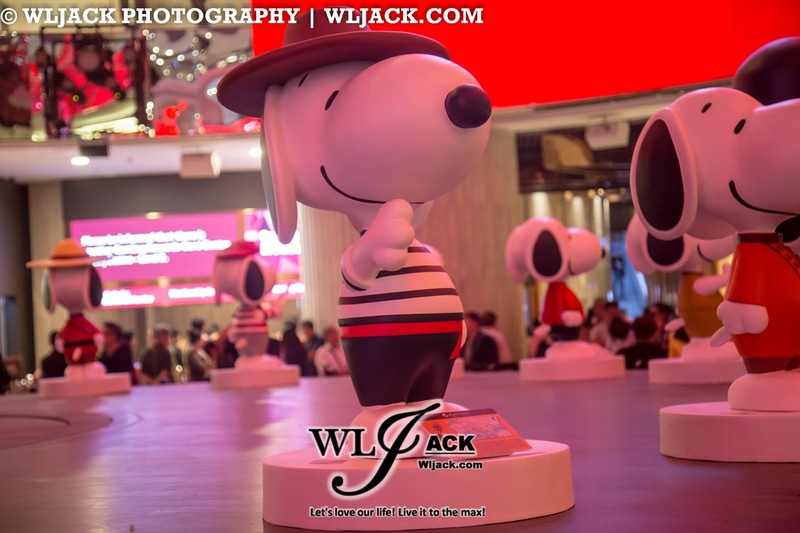 You may also catch Snoopy in 52 custom-made costumes of different countries and cultures as the figurines will be placed at various locations in SkyAvenue and First World Rainforest. Visitors can take photos with the figurines—each featuring a different country. 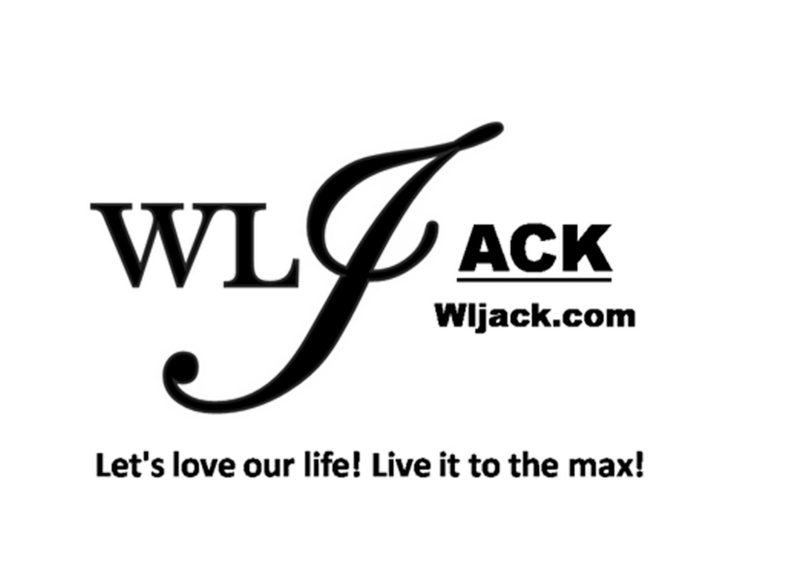 They are sure to have fun as they look out for all 52 Snoopy at the mall. 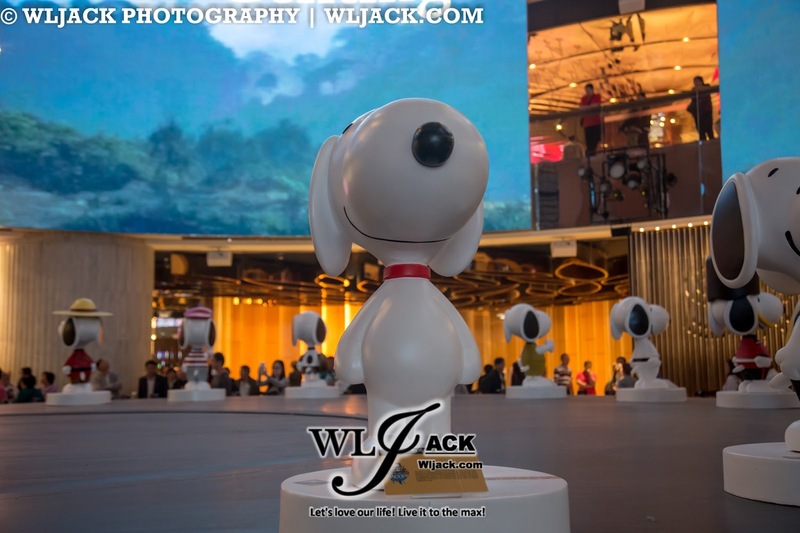 You can also see the larger-than-life six-metre high inflatable Snoopy that will be erected at SkyAvenue Level 1. 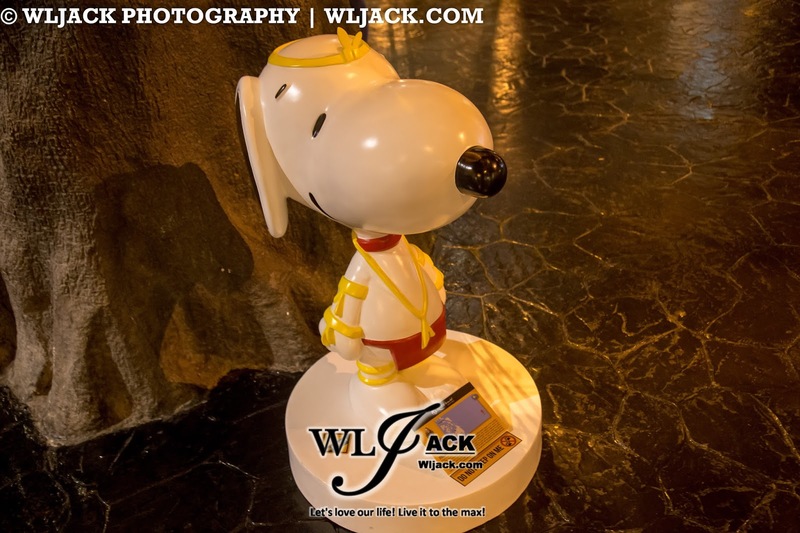 Genting Rewards members can also own some exclusive merchandise—a limited edition piece of Snoopy fun. 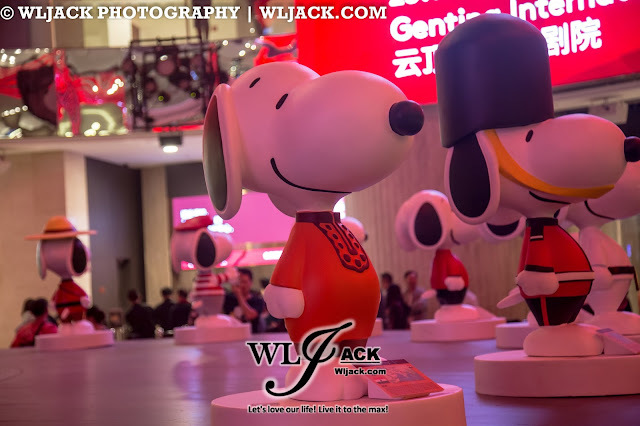 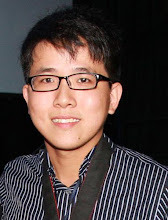 Genting Points can be utilized to make redemption for a limited edition of Snoopy lanyard. 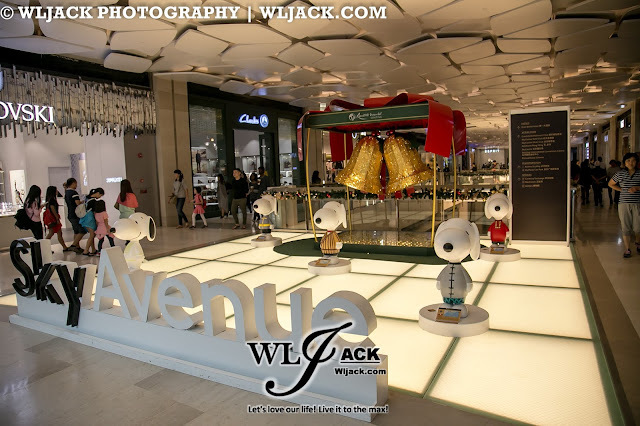 Shoppers who spend above RM400 at SkyAvenue will receive a Snoopy notebook while those who spend above RM600 will receive a Snoopy tote bag. 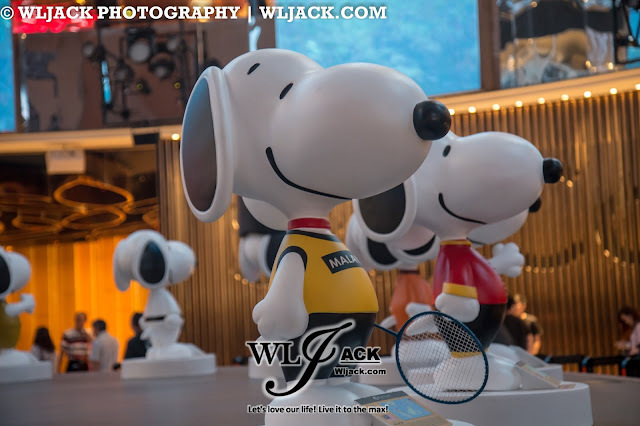 Along with the state-of-the-art Awana Skyway, SkyAvenue is among Resorts World Genting's newest offerings that have added a new dimension to the experience of holiday makers at the resort. 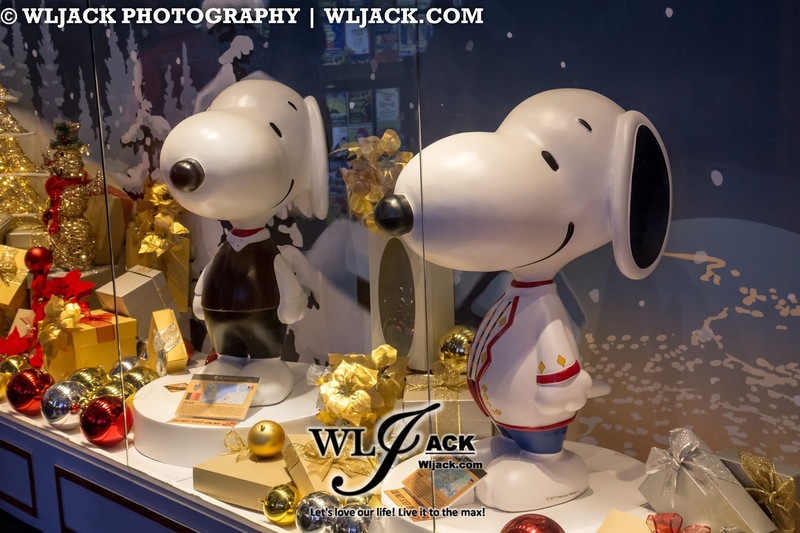 More options than ever before await visitors in terms of lifestyle shopping, entertainment and F&B—and they can expect more festive activities to come their way this holiday season.